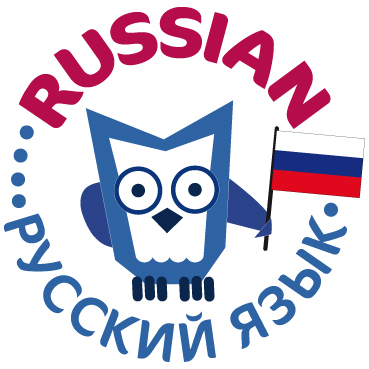 Russian (ру́сский язы́к, russkij jazyk, pronounced [ˈruskʲɪj jɪˈzɨk]) has about 277 million speakers mainly in Russia, Ukraine, Kazakhstan and Belarus. It is also spoken in Latvia, Lithuania, Estonian, Kazakhstan, Kyrgyzstan, Finland, Mongolia, Poland, Czech Republic, Slovakia, Bulgaria, Israel, Afghanistan, the USA, Canada and a number of countries. is a Slavic language spoken primarily in the Russian Federation, Belarus, Kazakhstan, and Kyrgyzstan. It is an unofficial but widely spoken language in Ukraine, Moldova, Latvia, Lithuania, Estonia, and to a lesser extent, the other countries that were once constituent republics of the Soviet Union and former participants of the Eastern Bloc. Russian belongs to the family of Indo-European languages and is one of the three living members of the East Slavic languages. Written examples of Old East Slavonic are attested from the 10th century onwards.